- Live in our Athletes’ Village with like-minded people from all over the world. - Visit & engage with the exact projects that our fundraising is supporting. - Immerse yourself in a culture & a country, understanding the world in an entirely new way. - Take on a life-changing week that will take you on a journey around the world, and inside yourself. We can’t choose if we leave an impact in the world. But we can choose what that Impact is. 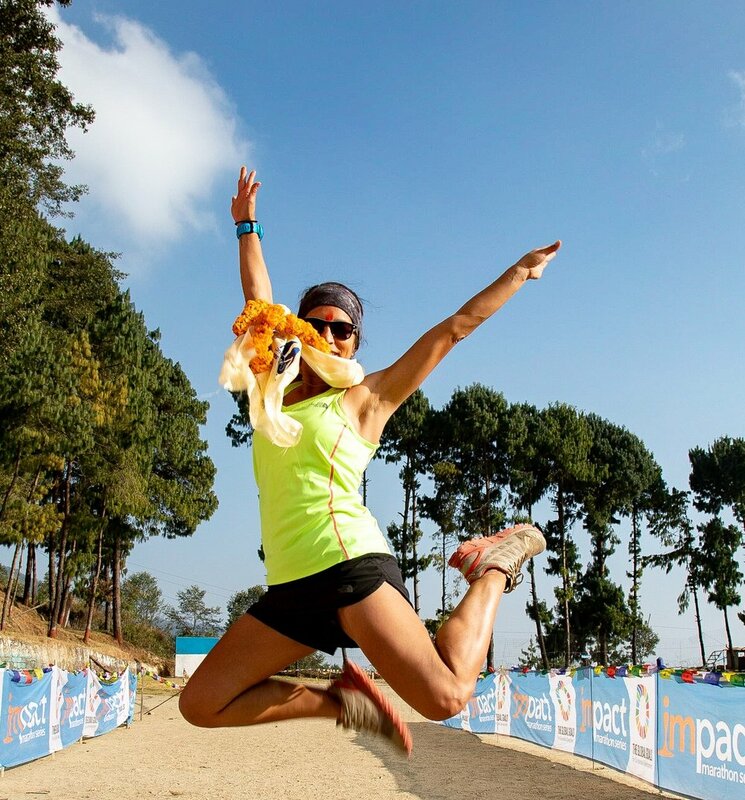 Our dream with the entire Impact experience is to empower runners, to show them the power they have, as an individual and as a collective, to touch lives, uplift communities and change the world. If you want a brutal, unique, unforgettable trail running experience. If you want courses that tell the story of a nation. If you want to dig deep and be celebrated the moment you cross that finish line. From Mayan ruins, to trekking the Himalayas, to the Masai Mara. We have the ultimate bolt-ons for you to unleash your inner explorer and make the most of your time with us. Arrive early or stay late and we can explore the countries together. Which Impact Marathon Are You? With 4 Impact Races on 3 Continents, which one will be your first one?